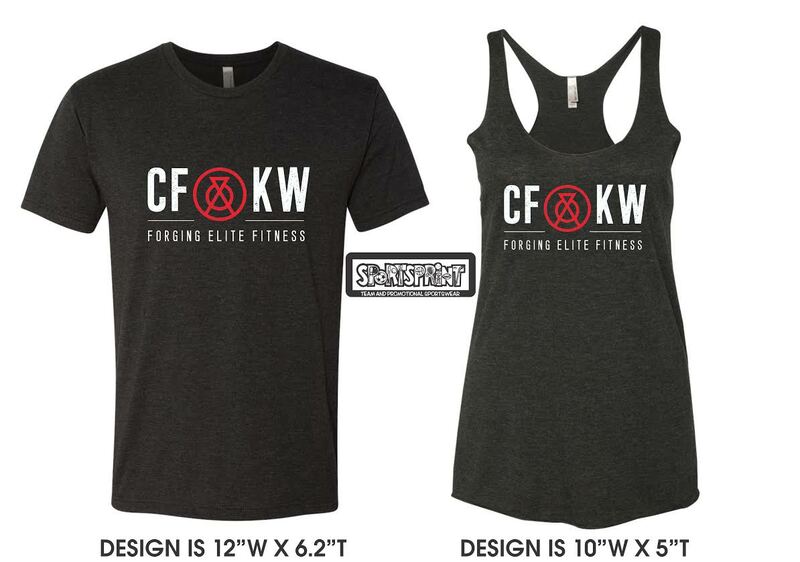 These showcase the awesome new CFKW logo right on the front. Be one of the first to get one by submitting your form by this Friday. If we have enough stragglers, we’ll do a second order, but don’t wait! Click here to order a shirt.